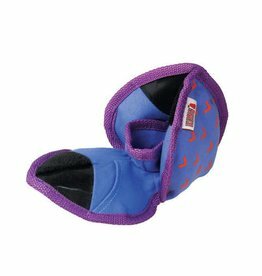 Treat, puzzle & training dog toys. JW's Hol-ee Treat Ball is a great way of keeping dogs entertained. Dogs can paw and play with the ball as it rolls, slides and rotates and treats fall out. 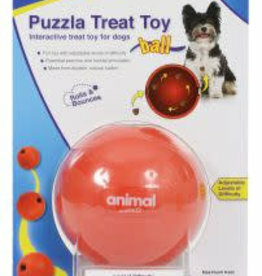 Made from durable natural rubber Animal Instincts Puzzla Treat Ball is an interactive treat toy with adjustable levels of difficulty. 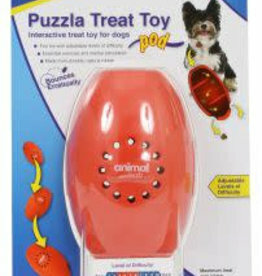 Made from durable natural rubber Animal Instincts Puzzla Treat Pod is an interactive treat toy with adjustable levels of difficulty.